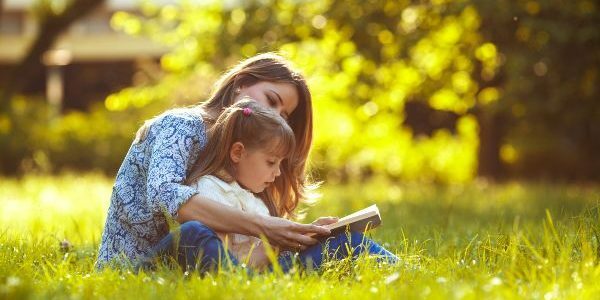 Trying to persuade your little one to read can be quite the tricky task, especially when all they want to do is watch re-runs of Peppa Pig. Luckily, we have conjured up a list of wonderful books that will capture their imagination and have them glued to each and every page. 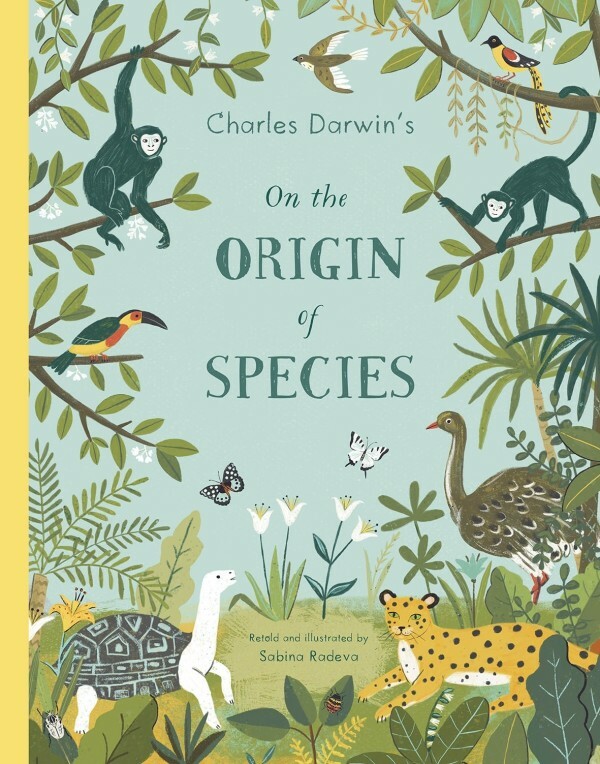 The first ever picture-book retelling of Charles Darwin's On The Origins of Species, Sabina’s new accessible picture book brings evolution to the younger generation through stylish illustrations and simple, easy-to-understand text. On The Origin of Species has been the definitive explanation of the theory of evolution since it was first published in 1859. Pulling together Darwin’s observations from his travels around the world and his ground-breaking and controversial explanation of how species form, develop and change over hundreds of thousands of years, On The Origin of Species is as relevant and important now as it ever was. Available from February 7, 2019. This is a hilarious book with a heart-warming message about how children deal with stress and anxiety by literary-agent-turned-author Sam Copeland. Charlie McGuffin is optimist, but things are conspiring against him. He’s worried about his brother (who’s in hospital), his parents (who are panicking) and the school bully (who has Charlie in his sights). The thing is, Charlie’s never really been stressed before – not properly, sweatily, heartpumpingly stressed – and now he’s starting to panic. 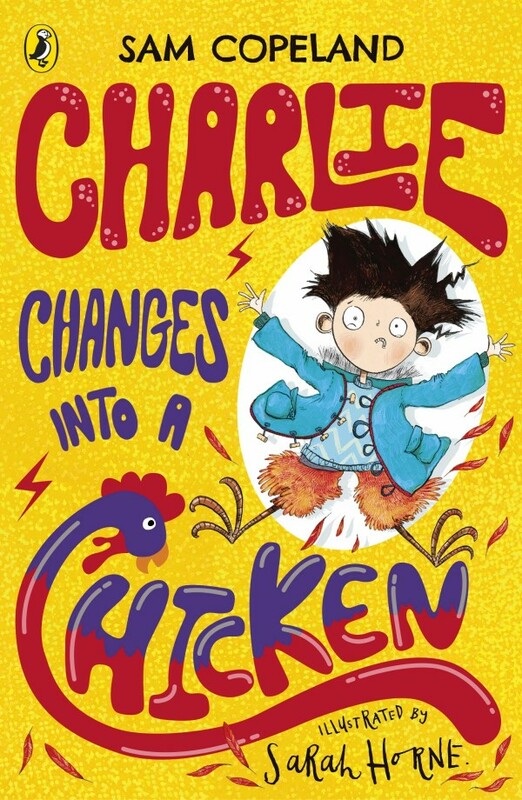 And this is bad because Charlie’s just learnt that when he gets stressed, he turns into an animal, all sorts of animals. A flea. A pigeon. A rhino. Who knows what’s next? With the help of his three best friends, Charlie needs to find a way to deal with his crazy new power – and fast. One sunny morning on Skellig Michael a little puffling decides to on an adventure. Her puffin parents are worried when they can’t find her anywhere. Where has she gone to? The animals of Skellig Michael- gannets, rabbits, kittiwakes, dolphins and seals- all provide clues to puffling’s whereabouts. It seems she has had quite the adventure, helping others by fixing nests, digging burrows and even rescuing a seal trapped in plastic. Her kind deeds have left quite an impression. Her parents finally spot her on the deck of a boat heading out to sea- but she cannot fly and her parents cannot carry her. Luckily, the clever animals of the Skelligs work together and come up with a plan to rescue her. Available from February 4, 2019. Learn to embrace the pitter-patter of Irish rain with Eva. Eva loves umbrellas. She also loves rain. One morning Eva wakes up to find that it is raining. She is thrilled. Finally, she’ll have a chance to use her beautiful new umbrella, but the rain just isn’t quite right. Too thundery, too windy, too misty- will Eva ever find the perfect rain? Eva and the Perfect Rain is a beautiful and vibrant new children’s picture book from Irish Book Award-nominated author and illustrator, Tatyana Feeney. Available from February 11, 2019. 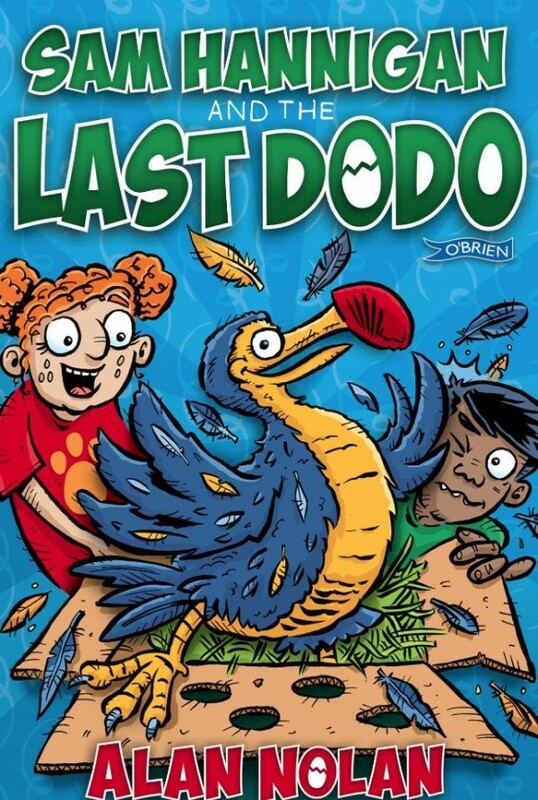 When a mysterious package arrives on the doorstep of Hannigan’s Haven, Sam and the gang are astonished to discover that it contains a living, breathing Dodo bird! Where did the dodo come from, who sent it, and, most importantly, how is it not extinct? Being a lover of all animals, Sam immediately falls in love with the dodo (which she names Desmond) and treats it like a member of the family. Unfortunately, a gang of ruthless exotic animal smugglers is near. When Captain Stinky Derriere and his lumbering First Mate Chum get the scent of the miraculously still alive dodo, while Stinky makes it his life mission to catch and eat Desmond. Available from February 18, 2019.